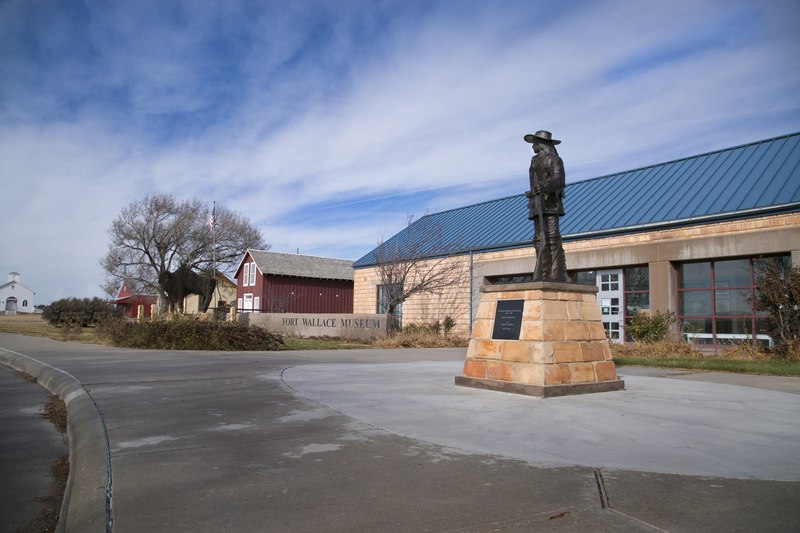 The Fort Wallace Museum is maintained solely through the efforts of the Fort Wallace Memorial Association and countless people who have selflessly volunteered their time and talents to help us continually add to and improve our museum. 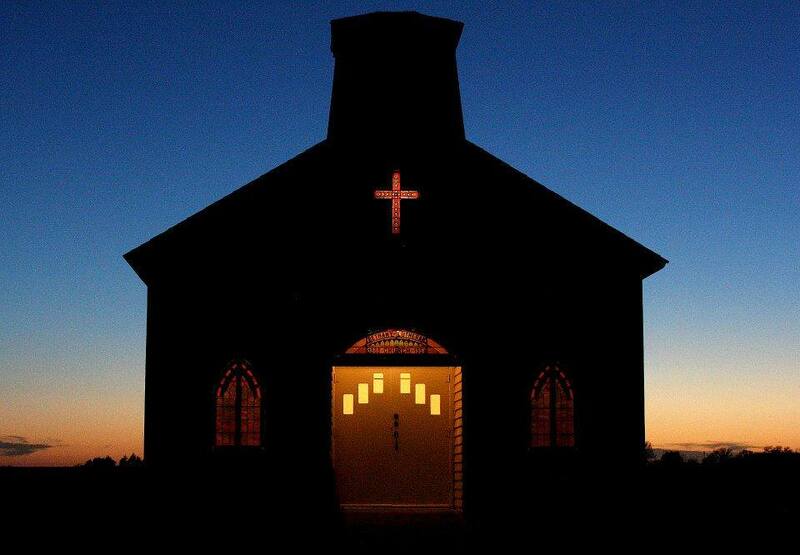 You can read the history of the Fort Wallace Memorial Association here. 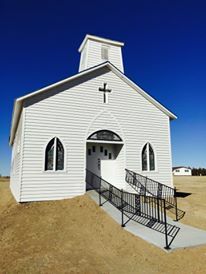 The church was originally built in the Swedish community of Stockholm, located south of Weskan; this little colony only existed until early in the 20th century. 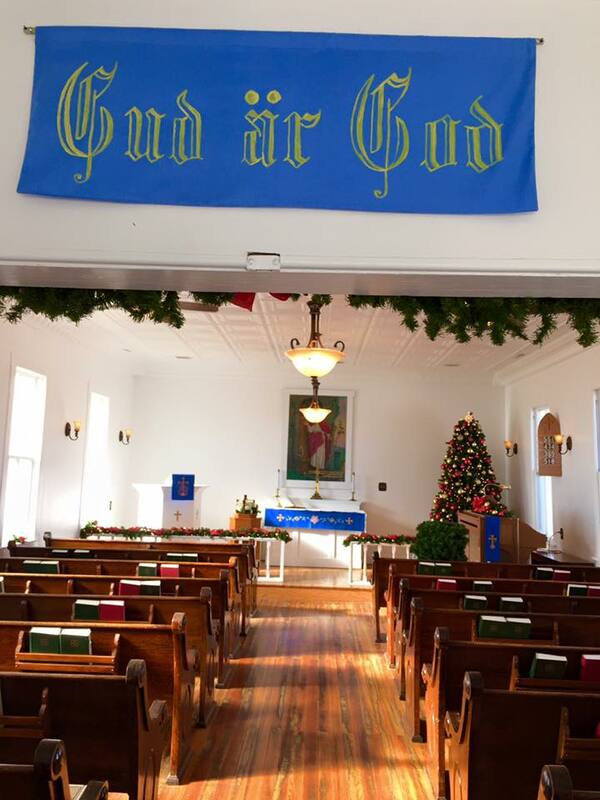 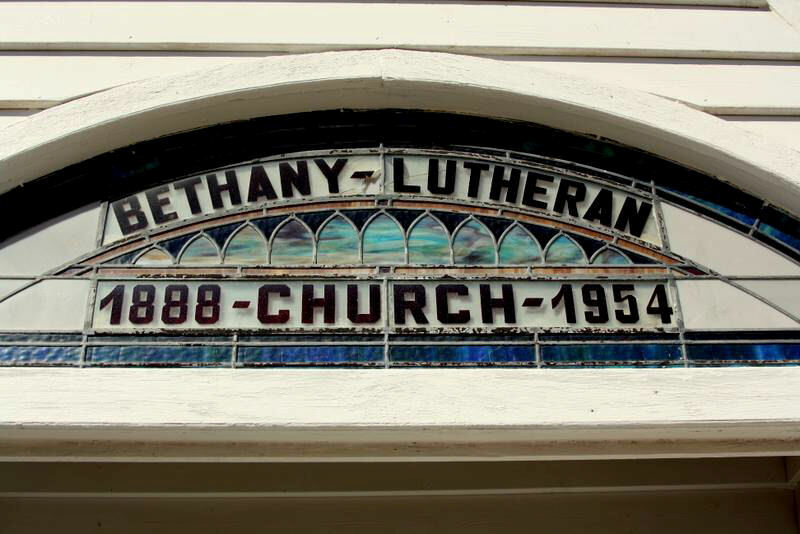 The church was moved to Weskan in 1954 and was an important part of community life until the parish was closed by the Lutheran Synod in 2014. 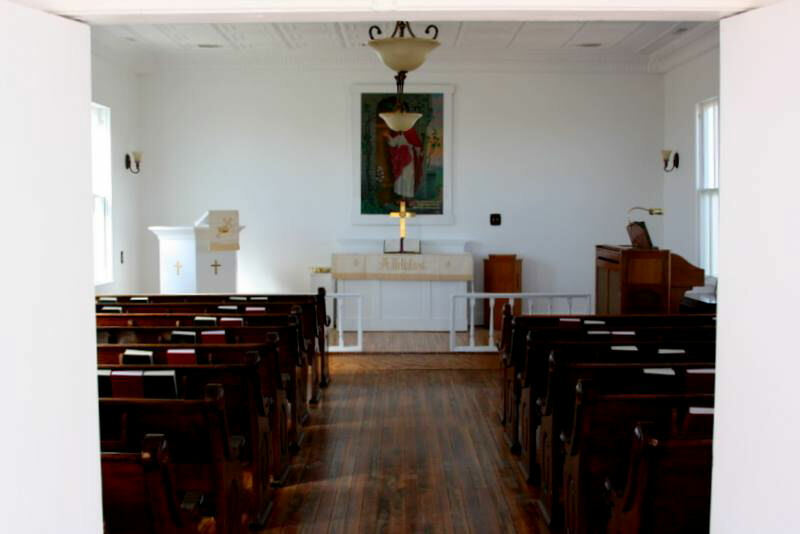 The historic church building was offered to the Fort Wallace Memorial Association and moved in August of 2014. 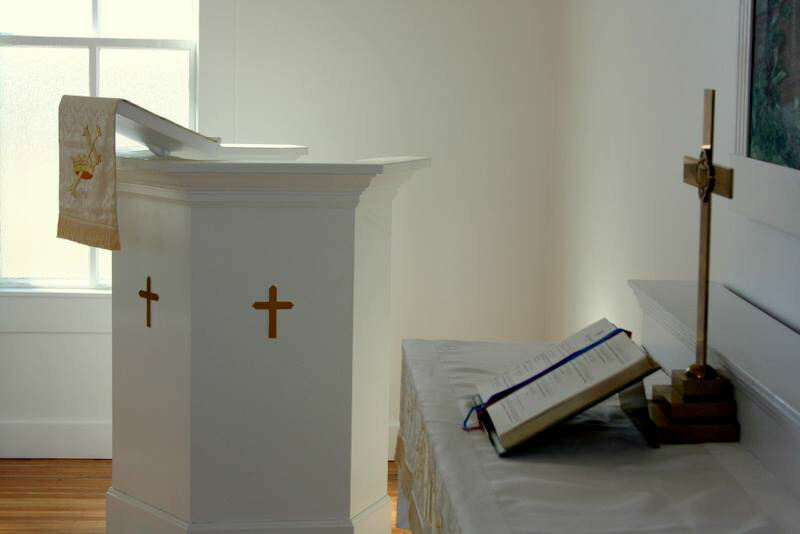 Contractor Von Sherer, assisted by his wife Jamie, spent the past four months restoring the church to a Victorian appearance with white walls, hardwood floors and antique-style fixtures.